Monday's walk to school remains a breeze for Rich and Ava, as ALE found a temporary home in the same neighborhood as their damaged residence. A farmhouse is damaged by a tornado. The chore of finding housing was made easy when ALE delivered a furnished travel trailer to the farm. ALE finds the house. You have your policyholder's undivided attention. Engaging ALE Housing Solutions to assist your policyholders with their temporary housing needs makes them available to help you with time-sensitive tasks such as selecting a contractor and itemizing contents. Unnecessary nights in a hotel come with a premium of time, money and policyholder comfort. The key to transitioning back to home is having an efficient resource to manage complex problems and time-sensitive issues. 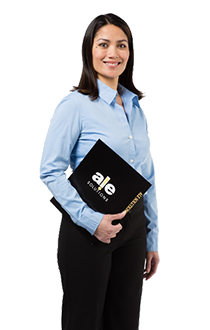 ALE handles the details and keeps you up to date, seeking your approval as needed. You control the claim. ALE makes it personal by matching the unique needs of policyholders. We find the most ideal housing, normally in the family's same neighborhood and within 24 hours of the initial referral. ALE partners with you to raise the level of service to the policyholder, earning trust with each claim. We make it easy to adjust. ALE was able to set me up with housing within 24 hours of the tornado while all my neighbors were searching for a place to stay. ALE comforts families by unlocking the complexities of the temporary housing process. From your referral, our experienced housing professionals serve both the needs of the adjuster and policyholder, coordinating every aspect. We maximize your professional time, minimize your incurred expenses, and enhance your policyholder’s satisfaction. Through ALE's optimal housing solutions provide a high level of personalized service from the start. 5 months: Average length of stay in temporary housing. 60% of policyholders require pet-friendly housing. 94% of policyholders transition from a hotel. 80% of policyholder’s leases are extended. 67% of placements involve a family with children. 75% of properties are rented unfurnished. We have you covered every step of the way with personalized housing solutions. Once the appropriate housing has been secured, we provide all the necessary furnishings and appliances – everything, right down to the towels and linens. 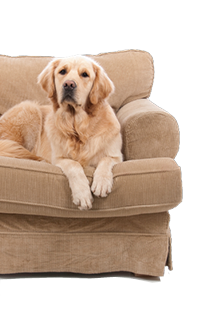 If your policyholder is also a pet owner, we’ll find a property that accommodates these special family members. When necessary, we can facilitate the transfer of your policyholder’s utility services. So the lights and water are quickly up and running. At your request, we can provide a professional assessment of your policyholder’s residential property. No matter where your policyholder is located nationwide – from a rural farm to an urban high-rise - our housing professionals have the local market knowledge to act quickly and wisely on your company’s behalf. How do I justify using your service versus doing it myself? ALE Solutions saves you time, money and enhances your service to the insured. When your policyholder is in need of appropriate temporary housing, it becomes their foremost concern. They understandably expect your undivided attention until the issue is resolved. Acting on your behalf, we meet their expectations by quickly providing an appropriate temporary residence that meets their specific needs. 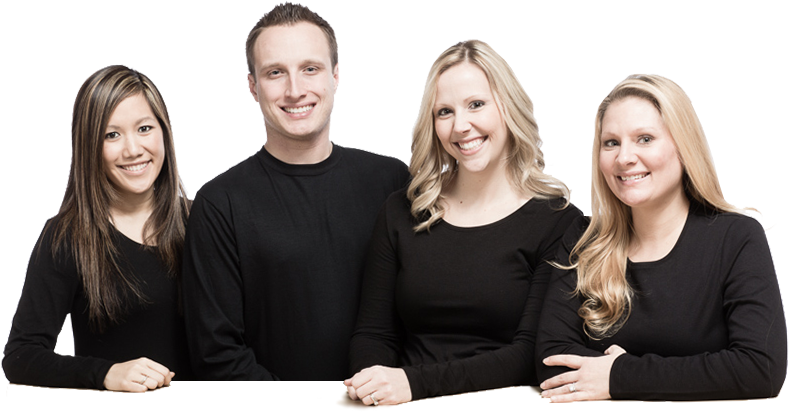 Our prompt, personalized service means your family can turn their attention to assisting you with other aspects of the claim process. We save you money by controlling all housing related expenses. We provide the most cost-effective property by first determining the type of property that best fits the given situation. We then find all available conforming properties from which to develop the most cost-effective housing solution. By shopping among all available options, leveraging relationships with property owners, and being adept at negotiating short-term residential leases, we keep lease expenses low. We also provide significant savings in furniture, housewares and appliance rental costs by passing through the savings we enjoy from favorable pricing programs we have negotiated with most nationwide and regional rental companies. 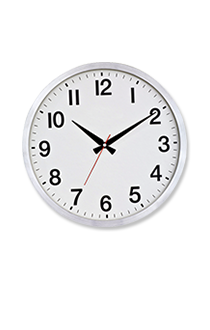 Determine the length of time necessary before the home can be reoccupied. Call us if the housing requirements are for a duration of one month or greater. Remember that our assistance is free-of-charge if we are not able to supply a suitable cost-effective property. How do I submit a housing request? You can simply go to our website and fill out our Request Form or call us directly at 866-885-9785. How soon can my insured be placed in housing? 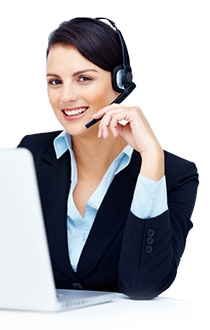 We make it our goal to contact the policyholder within minutes of your request. We typically locate properties within one day and make them available for viewing by the insured at their earliest convenience. Upon approval of a property by you and your insured, we set a move in date. Furnished corporate suites are usually available for immediate occupancy. Properties that we furnish take several days to prepare. Trailers typically take 7-14 days to deliver, set-up and furnish. While we are arranging for suitable long-term housing, we can arrange for direct billing of hotel charges for room and taxes. How does your housing process work? Immediately after you contact us with your housing request, we contact your insured. We locate housing, negotiate a lease, obtain your approval on the rate, coordinate the showing of the property and all paperwork. We facilitate the move in and set up of furniture, housewares, and appliances. 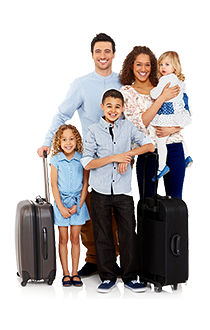 We handle any issues that arise and monitor the policyholder's need throughout their temporary stay. We prefer that deposits be advanced from contents or other appropriate coverage. This expedites the housing process and encourages the policyholder to take good care of the property and furnishings. Exposing either the insurance company or ALE Solutions to damage costs only serve to increase overall housing costs. ALE bills upfront for the duration of the stay. The invoice will list each month on separate line items. The security deposit, if any, will be listed separately. Any extensions will be billed as they are incurred. The policyholder will need to sign the residential lease as presented by the property owner. The policyholder will also be expected to sign a housing agreement with ALE Solutions if they agree to accept a property we are providing. The agreement outlines the responsibilities of both parties and gives authorization for housing related insurance payments to be paid directly to ALE Solutions. Will someone notify me before the lease ends? All our leases are negotiated with a 30-day move-out/extension notice provision. We will contact you in writing and by phone 45 days prior to the end of the lease so that you will have sufficient time to determine if the lease should be ended or extended. It is important that a notice is sent out on time so that additional charges are not incurred. Who will handle utility connections? When requested, we will coordinate utility connections and transfers. We accommodate domestic pets in most of our placements. Often the landlord charges a pet fee in the form of a non-refundable deposit. How important is my commitment to the length of stay? Accurately estimating the length of stay helps to control costs. It is important not to significantly underestimate the length of stay needed. For example, it is more expensive to ask for a three-month stay with (3) one-month extensions than requesting a six-month stay from the outset. Property owners become more receptive to short-term rentals and lease prices tend to decrease with longer lease commitments. How do you locate housing nationwide? Our experienced relocation specialists utilize a number of tools and techniques for finding all available properties that suit the specific needs of the family. Among our resources are an exclusive nationwide database of properties and a custom search engine for locating listed properties. Many available properties are not listed and are found by following an exhaustive manual search protocol. What is provided with each temporary residence? Each property is furnished to suit the specific needs of the family. Our furniture packages come in several levels of quality to suit the family's lifestyle. Specific requests can be accommodated from home offices to special needs furnishings. What does providing the "optimum property" mean? The optimum property is one that meets the expectations of your insured while remaining within your budget and policy provisions.